Lauren Scharhag: Book I is here! It's finally here... er, again? 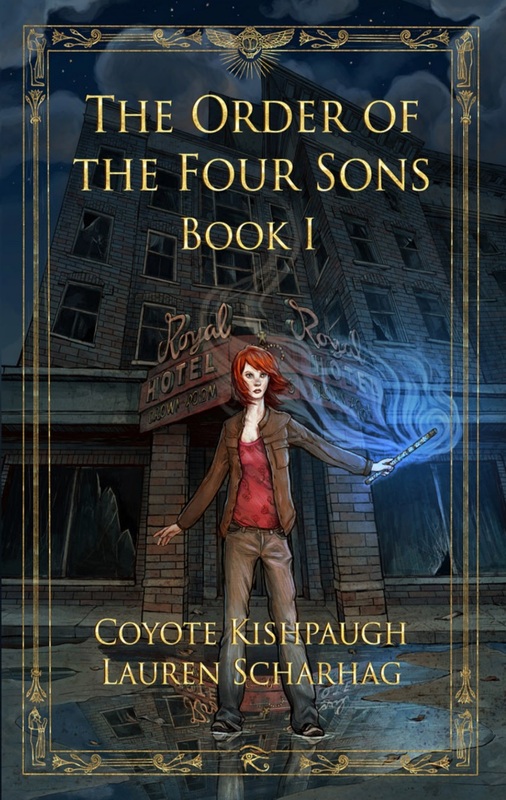 That's right, the re-release of The Order of the Four Sons, Book I through Kensington Gore Publishing is here! You can buy it on Amazon here. Check out an excerpt here. If you buy a copy, please be kind and leave a review! To read my interview with Jan Ruth - click here. To Richard Foland's interview with both Coyote and me - click here. To read, "The Monster Mash," a guest post I wrote for Steven Ramirez's blog - click here. 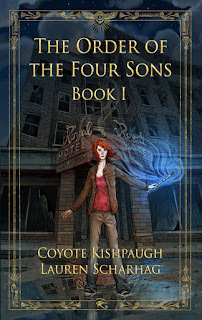 Coyote and I are open for other interviews, guest posts, book signings, and other promotional events. If you're interested, please give me a shout. Thanks, as always, for reading. I'll be sure to keep you posted on any other O4S-related goodness!